Is social media just a distraction? What sort of advantages are there to marketing your music on social media? Is it worth exploring new platforms? 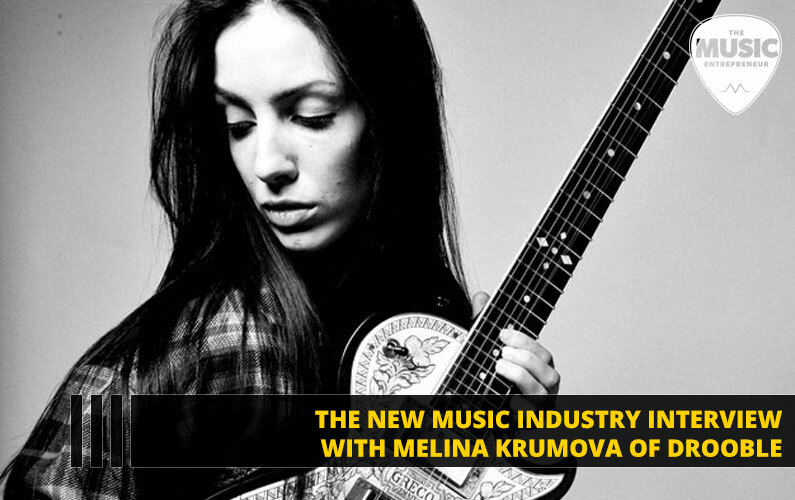 In this episode of The New Music Industry Podcast, I talk to Melina Krumova of Drooble, who shares why she believes in the power of social media. 00:22 – What is Drooble and how does it help musicians? 00:40 – What made you want to start a collaboration platform and what makes it unique? 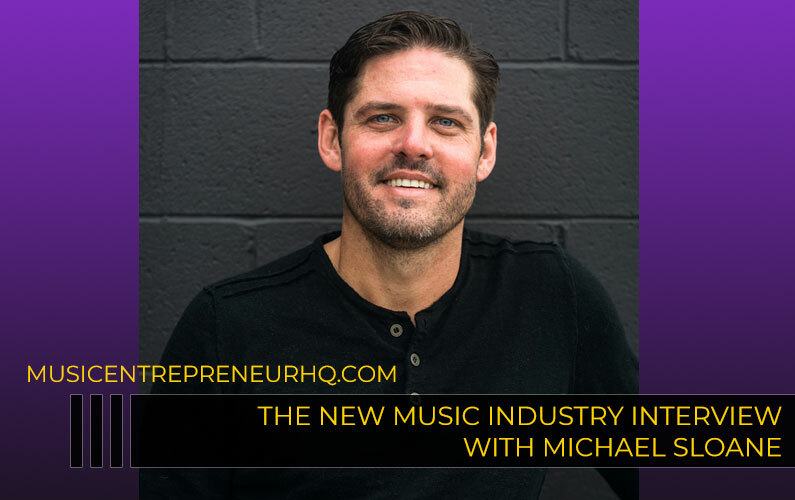 01:24 – What kinds of tools are available to musicians looking to promote their music? 02:14 – What need are you looking to fill with Drooble? 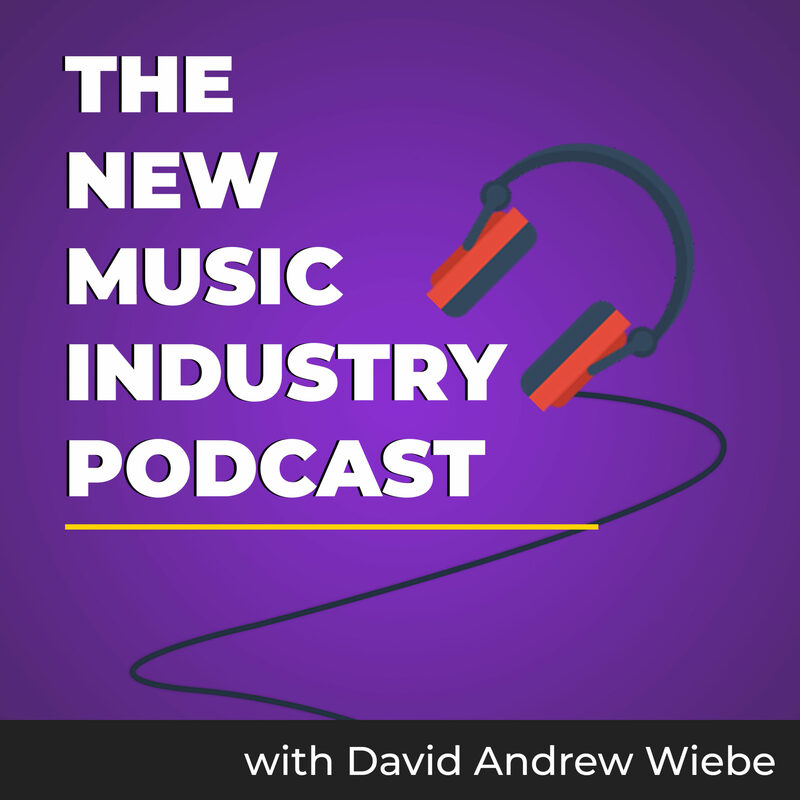 03:32 – What is the value of social networking for musicians today? 03:54 – Can’t social media become a massive distraction for musicians? 04:55 – What is your musical background? 05:37 – What do you mean when you say music has the power to change the world for good? 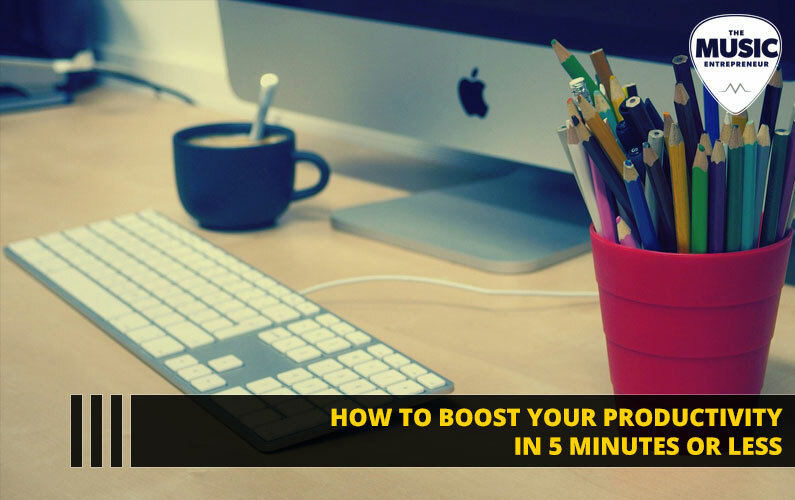 07:34 – What is the best way to use Drooble? 08:08 – Do you see Drooble becoming more than it is today? 08:37 – How critical is it for musician to build up their social media presence? 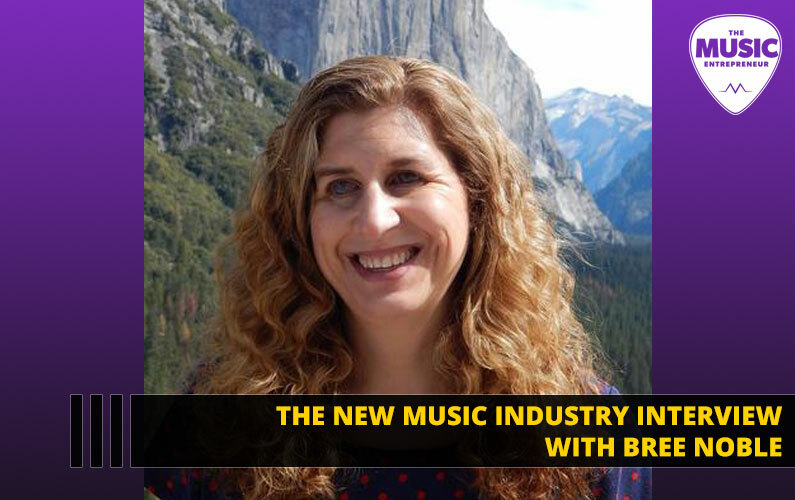 09:40 – What are the most challenging aspects of building a music career in the digital age? David Andrew Wiebe: Today I’m chatting with the founder and CEO of Drooble, Melina Krumova! How are you today Melina? Melina Krumova: Hello! I’m good. David: Thanks for joining me. For those who don’t know, what is Drooble and how does it help musicians? Melina: Drooble is a platform where musicians from all over the world can collaborate with each other and use our tools to promote their music and reach a broader audience. David: With more and more collaboration sites coming online these days, what made you want to start another platform — and what makes you unique? Melina: When I decided to work on Drooble, I just felt the lack of space that unites all musicians, a space that gives them the appropriate tools to connect and advance their careers. What makes Drooble unique is actually how our community works! For example, you get on Drooble, you help the community and contribute to others’ music. As a reward, you earn Karma points. Then, you can spend them on promoting your own music through our tools. David: What sort of tools are available for promoting one’s music? Melina: Okay. So, there are various things. We have an online radio. All songs on Drooble are automatically broadcast on the radio so people can purchase a guaranteed traditional place. basically. 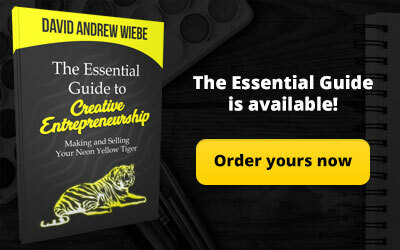 Many, many people will listen to them when they purchase this tool! We also have various features like Artist of the Week, Tune of the Week, Video of the Week. We have an electronic press kit, which is very nice — I love it. We offer private song reviews. 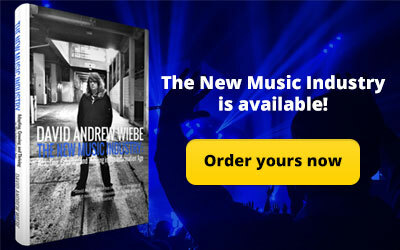 We publish album reviews and interviews on our blog as well. And right now, we are working on many other awesome tools. David: Now, what need are you looking to fill with Drooble? What did you feel was lacking when you looked at other social networks out there? Melina: Actually, what I felt lacking was a real community where musicians can actually help and support each other. The other thing missing for me was the engagement between people. In other social networks, it’s getting harder and harder for musicians to get their content to reach people and engage them. I mean, without them paying for it. So we wanted to build a network where musicians can promote their music efficiently, without necessarily needing money to do this. David: It’s true. With so many social networks beginning to throttle the newsfeeds and making it a pay-to-play platform, it is getting harder to get engagement. I mean, Instagram is one of the few places people still go to and find they can get quite a bit. I find that engagement’s gone down on that platform a little bit too, but I’m sure one element that musicians would certainly enjoy is seeing more interaction. And that’s the purpose of social media — as far as I’m concerned, anyway. Melina: Yeah. And these places are getting more and more lonely, you know? This is what we want to change with Drooble, basically. A network that’s alive, you know, a community that’s alive. 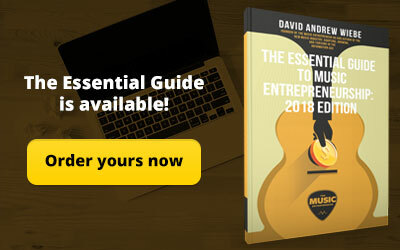 David: What is the value of social networking for musicians today? How does it benefit them? Melina: I think social networks are great in the sense that they make it easier for musicians to find gig opportunities — for example, find the right people for their projects to get their music to reach a broader audience. There are actually many tremendous opportunities! David: I am playing a little bit of devil’s advocate here with this question, but can’t social media become a massive distraction for musicians — especially when they’re looking to stay inspired creatively? Melina: What I think is that this distraction applies to all people in general — not just musicians. Social networks are great if used for their purpose of productivity. But what I notice nowadays is that people tend to get addicted and waste so much time consuming useless information, instead of being creative and productive. From my personal experience as a musician, I can say for myself that, for example, I never land on Facebook’s newsfeed. I just don’t do it. I haven’t been there for longer than a year already! I think I stay more focused on getting things done that way. I spend my time on Drooble though, discovering great artists and music. David: I can see that for sure. I’m sure our listeners may be a little bit curious to know about your musical background, so feel free to share a little bit about that. Melina: Okay. Well, I started playing music about seven or eight years ago — I started playing guitar. A few years later, I joined a metal band. That’s my story so far. I enjoy all sorts of music. It’s not just down to metal. I really love good, honest music that comes straight from the heart! David: Fantastic. I think this was something that was mentioned on your website or maybe it’s a catchphrase of sorts, but what do you mean when you say music has the power to change the world for good? Melina: Well, as I said, I got into playing music when I was about 23, and at that age, I could observe, with awareness, how music started transforming me. It’s good that I didn’t start earlier because I could really see how it’s going. It really helped me become more self-aware and connected with my inner world, with my emotions. I found out a person can really get to know themselves through music, as it happened to me. You know how they say that joy and peace come from within, but all people actually look for those things outside! Yet, once you get into music, it makes you look inside yourself. Eventually, you find the joy and peace we are all looking for. 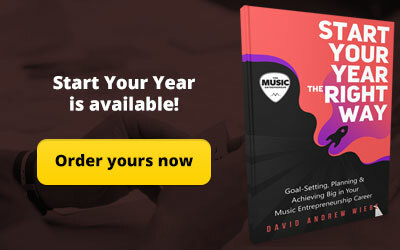 It did it for me, so I decided to start a music lessons school in my hometown to share this personal growth opportunity through music with other people as well. Things grew quickly thereр and for a few years now we have been giving about 400 lessons per week! We have a large community of people who love music. We have rehearsal spaces. We have a small concert venue and recording studio. We operate in several cities. Somewhere along the way, I decided to make things global and started Drooble to help the love for music grow in people’s hearts, and help them grow through it, too. David: Yeah. I think music can cause a lot of introspection. It can cause a lot of personal growth because it does require dedication to become good at your craft. So I can see where you are coming from with that. What is the best way to use Drooble and how do you suggest musicians take advantage of it? Melina: Well, I’d say if you’re a musician, the best way is to log into Drooble and upload all your music. Then start giving away and receiving back. Other musicians make requests, answer questions, listen, and appreciate your music. Give feedback, and you will see the same will come to you! Along the way, you will earn points that you can spend on promoting your music in and outside Drooble. David: Do you see Drooble becoming something more? 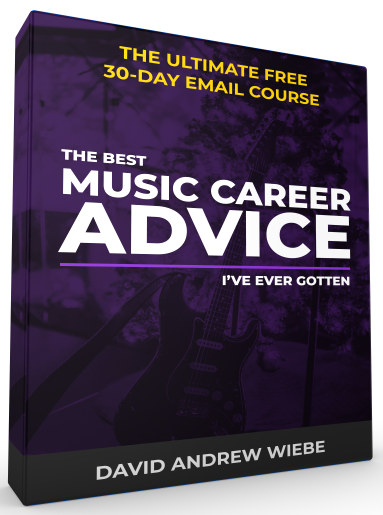 What else would you offer musicians in the industry at large if you had no limits on time and resources? Melina: I see Drooble as a platform where musicians have all their needs in one place. We offer them opportunities for career advancement. We offer them a marketplace to exchange goods and services between each other and friends. Also, I’ve been thinking about more tools for collaboration! David: In your opinion, how critical is it for musicians to build up their social media presence for marketing purposes? Melina: I’d say the social media presence is really important. One mistake I often observe is that musicians tend to start the marketing part before they got the product part together first. This never turns right in my experience. I think a person should make music that is honest to what he feels, then make it present in the same way. Being true and original in their expression, I think this strategy always wins. But it takes some level of personal growth, maybe. David: And I see a lot of the opposite as well. A lot of musicians will create products but then have no plan for marketing it. That can be an uphill battle also. Melina: It goes down to balance. Always, you can’t have one side without the other. Marketing and product, I think they go hand and hand. David: Yeah. 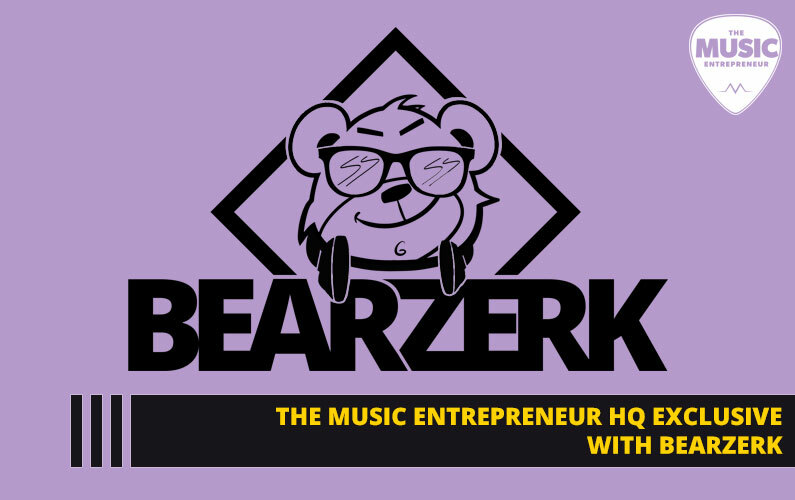 What do you see as being the most challenging aspects of building a music career in the digital age for musicians? Melina: Maybe the most difficult part is standing out and retaining faith as competition is really massive. The digital age makes a lot of music available to the audience, labels, festivals. So an artist really has to stand out! This requires a lot of hard work and skill, good use of resources, a genuine expression through music. Most of all, I think it’s committing to something bigger than oneself, a cause maybe, an idea that can be beneficial to the whole society. David: I like that. That’s very true. Well, this has been a great conversation. Is there anything else I should have asked? Melina: No. I think we covered most of the music stuff nowadays. David: Okay. Well, I just want to encourage listeners to go and check out Drooble. That’s drooble.com, right? David: Fantastic. And thanks so much for joining me today, Melina! Thank you for your generosity. Melina: Thank you for your time, David. I hope this has been useful!